This installation is only applicable if you have a VPS or a Dedicated Server package. 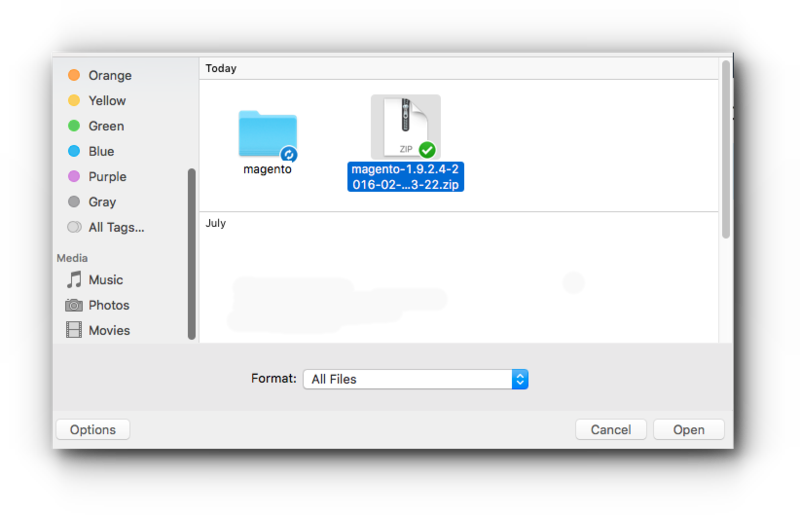 Upload the file through the File Manager. You may also upload it via FTP. Step 3. Access SSH (Windows PC) (MAC OSx). Step 4. 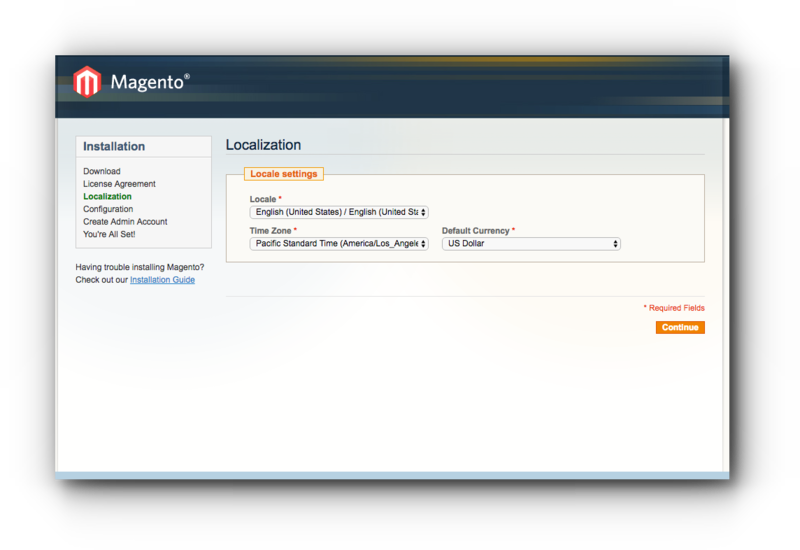 Locate your Magento file (image 1 and 2). 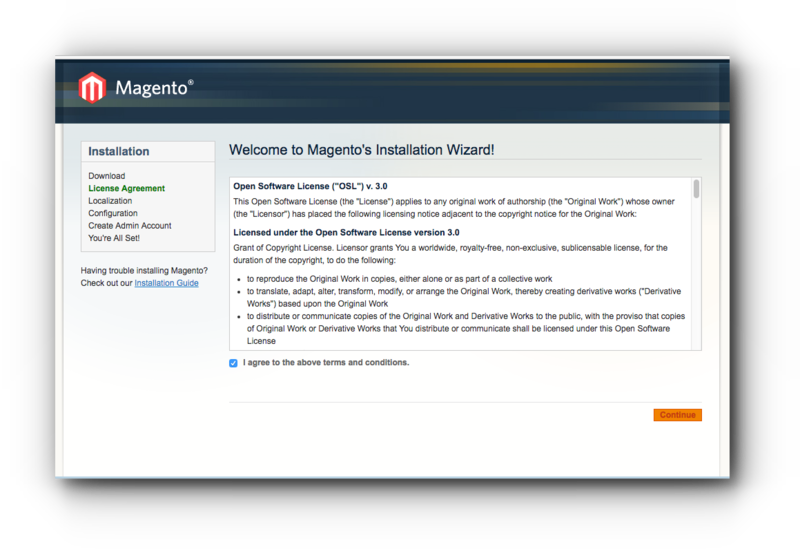 Unzip or untar Magento file (image 3). Kindly check the extension of the file first. Step 5. 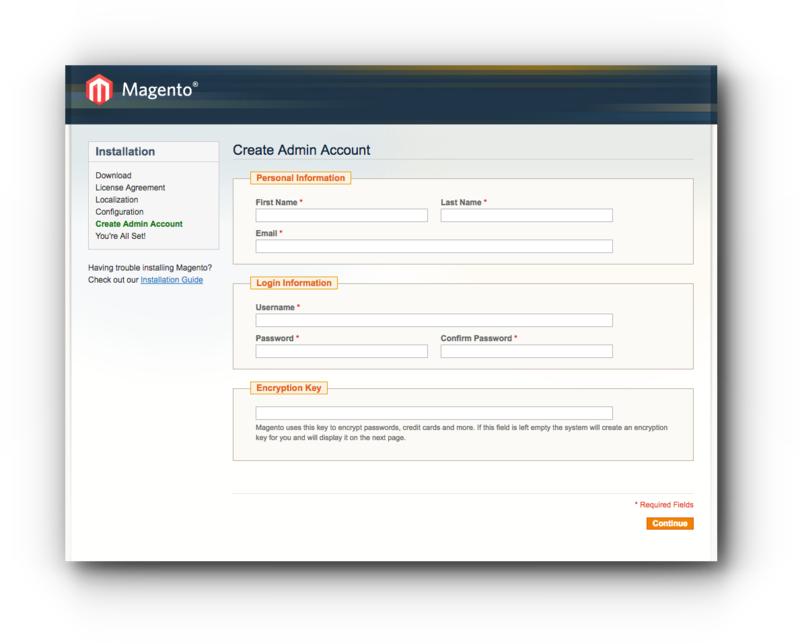 Your SSH screen must show the Magento files. Step 6. Open a browser and access the site. Make sure that your domain name is pointing to the correct directory. 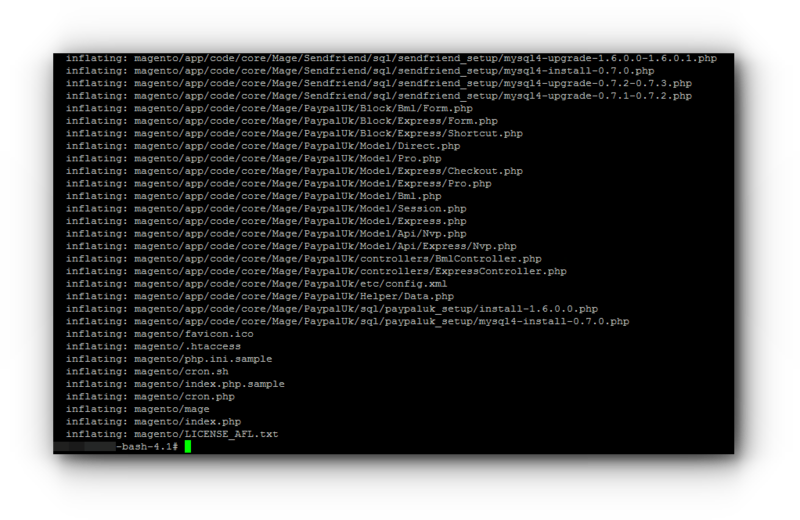 If the domain destination is right, it should redirect you to the index.php/install page. Step 7. Tick on the check box for the terms and conditions. Click Continue button. Step 8. Select your location, time zone and currency. Step 9. 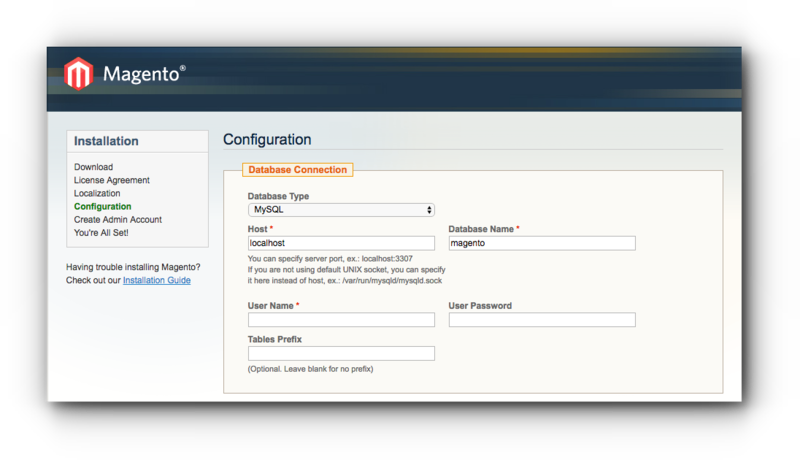 Enter your database details. Step 10. Double check the base URL and admin path. (You may edit the information if needed.) Click Continue. Step 11. 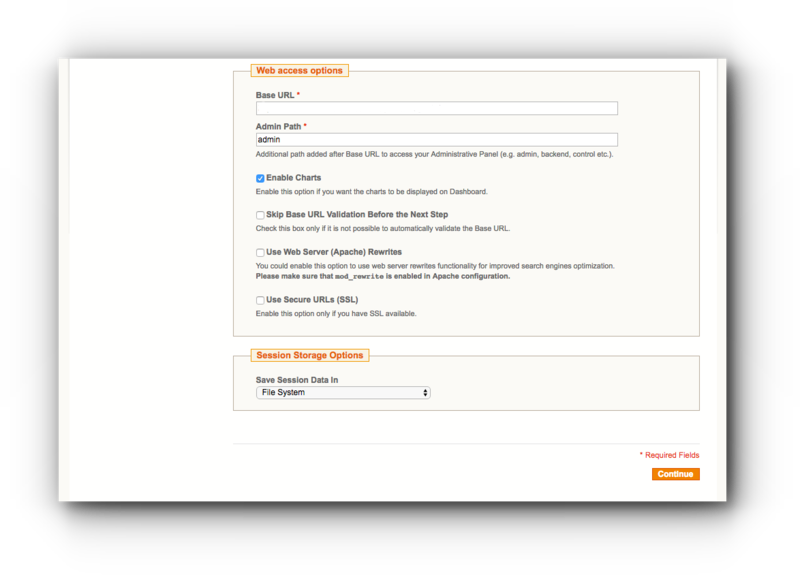 Enter administrative details. Click Continue. Step 12. Your Magento site has been successfully installed. Make sure to take note of your Encryption Key. You may click on Go to Frontend or Go to Backend to edit the site.